When I read the headline for one of this month's themes, I instantly thought of the horrible experience I had at the British Airways counter in Narita airport 16 years ago. It was an experience that I believe would not have happened in another country and it certainly wouldn't happen today, even in Japan. I was a student in Japan. I had bought an open ended ticket coming out here, and when I decided on the return date, I rang my parents who then informed the airline. The airline then sent me a new ticket in the post. As the weeks past and the ticket didn't arrive my Mom and I started to worry. 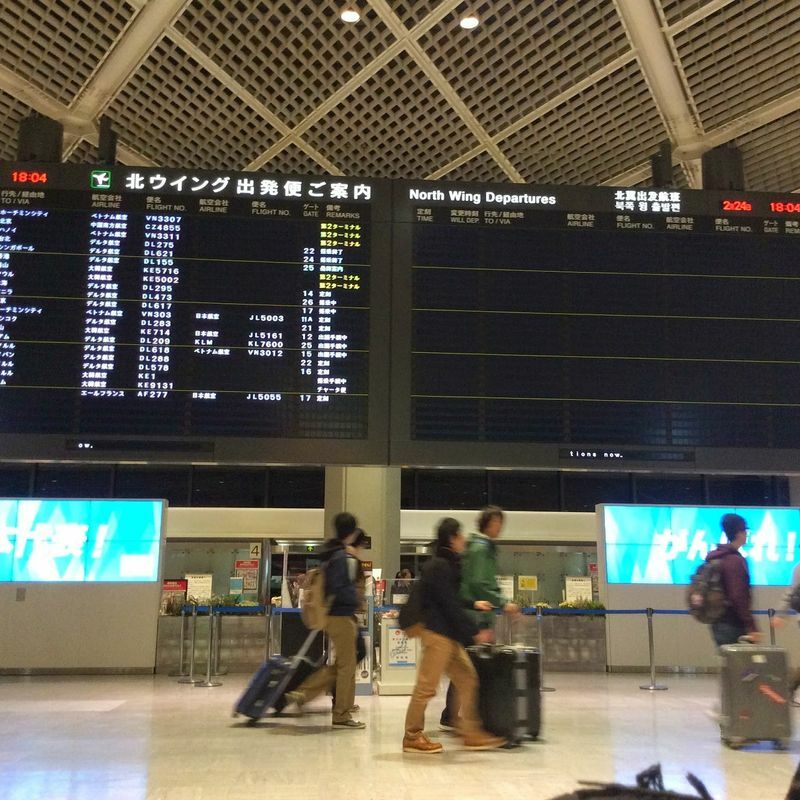 It was uncharacteristic of post between Ireland and Japan to be delayed. When there were only a couple of weeks left until my flight from Narita to Tokyo my Dad got in touch with British Airways Headquarters. At British Airways Head office they assured my father with unwavering confidence that I would be allowed on the flight without the ticket as they would write a note on the system. They gave him a reference number to give me and told him to rest assured all would be well. There was absolutely no way I would be refused a seat and I could fly out as normal... you can see where this is going, right? When I arrived insanely early for my flight to talk to customer's service, the horror commenced. 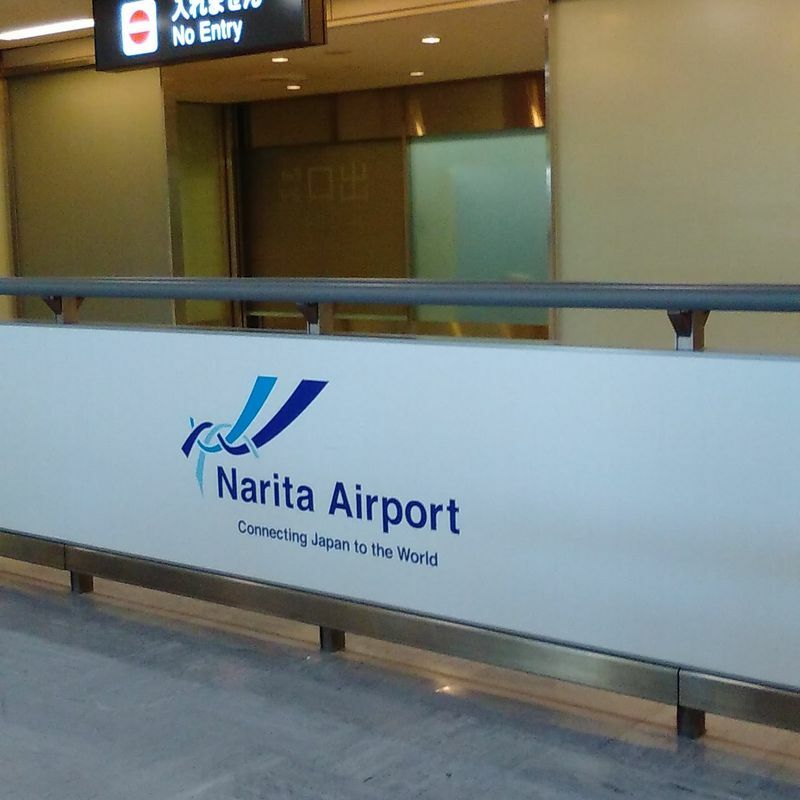 To cut a long horrible story short: the Japanese staff at the counter in Narita didn't give a rats tail about the note on the system or the promise I had received from BA HQ. They refused to ring the offices too. I had to wake my Dad up in the middle of the night to get his credit card number so that I could buy a brand new ticket even though they had my ticket on the system. In today's modern age of e-tickets and online check in, there is no way someone would be stopped for not physically having a ticket. And it shouldn't have happened back then under the circumstances either. It makes my blood boil to this day! However, I have become accustomed to, and for the most part accepted, the strict adherence to guidelines and policies as part and parcel of life in Japan. Generally speaking it doesn't cost any serious incidences, but sometimes the rigidity can be frustrating. I have seen the same rigorous commitment to script in hotels too. For example, sometimes if you ask for something out of the ordinary, they will just say no, because they have no guidelines to tell them any different. Point in case: we were staying in a hotel in Gunma that had no elevator for guests, but it had a service elevator. I asked the front desk if I could bring the buggy up in the service elevator: no kid in it, just the buggy. 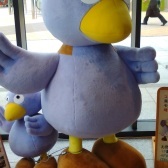 The girl I asked was very perturbed I asked her at all and she reluctantly asked her supervisor, who looked at me like I had two heads and answered "muzukashi", the time old classic gentle let me down. 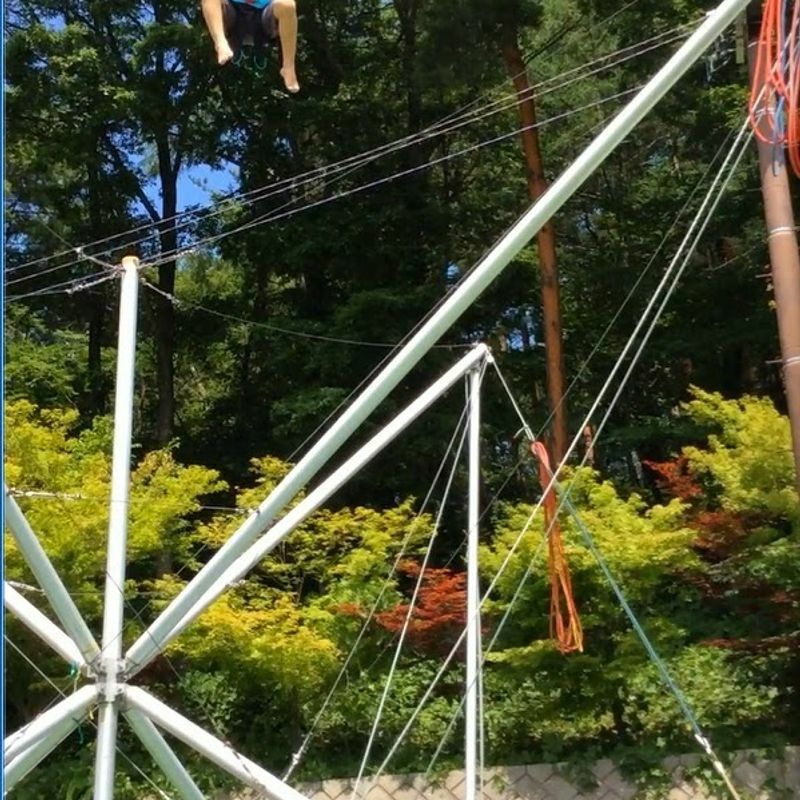 One time in Nagano a children's theme park refused to let my daughter on a bungee swing even though she was only a couple of days short of the required age. She was well over the height requirement and she had been on the same attraction in another location already. In many ways I respect the strict adherence to rules, but I won't lie: sometimes it is frustrating. There were other times we tried negotiating rates on a room when we were entering a hotel late. 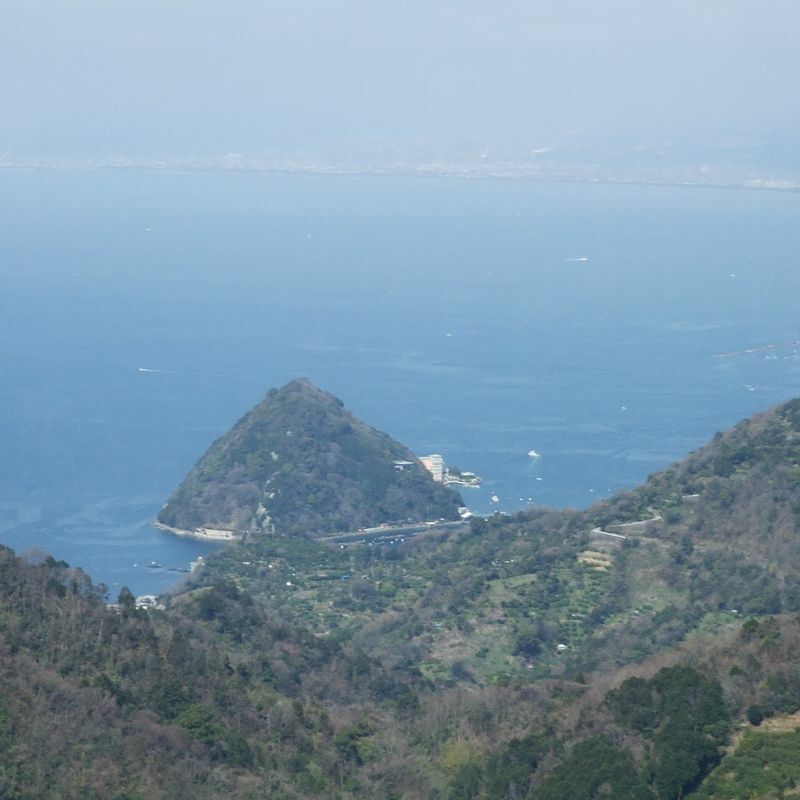 We were in Numaza in Shizuoka, a rural fishing town. We didn't have the cash in hand and the ATMs were closed, for the full night's rate for a pension along the coast. It was after 11 pm though and we were leaving at 6 am the next morning without breakfast. There was very little chance, I'd even say zero chance, of another traveler coming along and taking the room for the night. Despite that, the hotelier refused to even give us a small reduction so that we could pay in cash and he didn't accept credit cards. So we left and found a lodge a bit further up that was in our budget and they even fed us before we left the next morning. I can think of countless examples when I have felt quite frustrated by the limitations of following strict guidelines. However, on the flip side, it is often those very guidelines that are responsible for keeping a tourist area, attraction or resort running efficiently, safely and in the best interests of the guests as well as staff. There may not be much room for negotiation, but for the most part there is not much need for negotiation either.